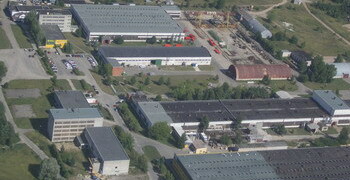 AB Umega is a name for two Lithuanian industry leaders merged in 2008, whereas AB Umega and AB Vienybe. There are the following product groups in the company: Electrotechnics, agricultural machinery, heating boilers, low-pressure compressors (blowers), metal constructures and elements for furniture manufacturing, transport systems, various castings and consumer goods. Willing to satisfy customers needs AB Umega always use only certificated materials to reach the highest production quality. AB Umega has long-time business experience with EU countries such as Germany, France, Denmark, Spain, Sweden, etc. As Lithuania is a member of EU, the export of production to European countries is free and without any custom regulations. 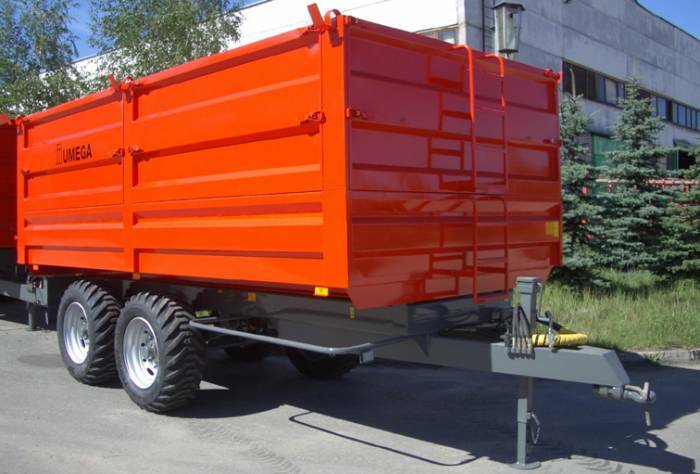 Company produces wide range of metal products according customers drawings and requirements. At the moment there are more than 200 different products for our clients, main of what are metal parts for furniture, and transport equipment. All the equipment (stamps, devices, molding forms, welding instruments, etc.) 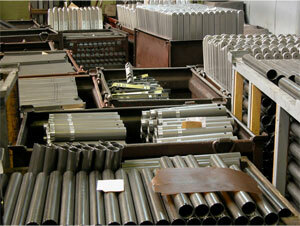 necessary for manufacturing process is produced in tooling shop of company. AB Umega guarantees high quality, reliability and short order fulfillment time. We are looking for new business partners and we are interesting in subcontracting. As we have many years of experience serving various metal working industries with metal components, we can also offer high-class service and products for your company. Our biggest customers are STEELCASE Werndl AG, Bosal-Secura Industries, KÖNIG NEURATH, Rapid Granulator, ALIMAK Hek AB, ROL Group and other European companies. With our growing capacities we are ready to expand our European market. We could support your production program delivering you stamped, drawn, bended, welded, turned, drilled, milled, casted and other parts.